If you like contemporary reads, then I can recommend these……. 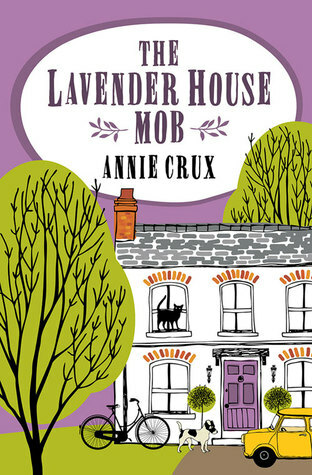 When widowed novelist Louise Gregory’s life is turned upside down, can she regain her peaceful home, and regain her trust in a man she thought she new? 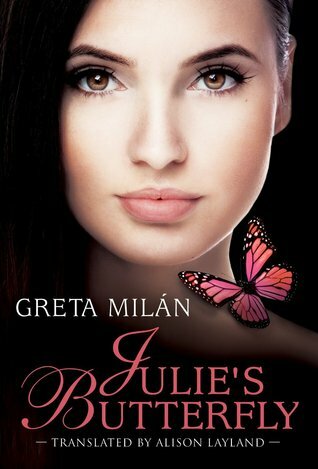 When beautiful Julietta meets aloof, handsome photographer Bastian, she immediately feels butterflies in her stomach. But Bastian has a secret: Since birth, he has suffered from a very rare skin disorder that makes him exceptionally prone to injury. His life is riddled with pain and rejection; his thoughts are dominated by self-doubt and mistrust. Well I never really had one growing up overseas, nor even a state, even though my parents were Americans. I used to say I was from Costa Rica (having lived there the longest) but then people would say “no you’re not” ( being that I’m blondish with blue eyes). Now I say I am from northern California, having now lived here longer than anywhere else and feeling quite comfortable. Since I was about twelve – on and off – but only in the last 10 years was I able to have the luxury and discipline to treat it as a second career. When we were still little kids, I was making up stories for my younger brother every night. 3) What was the one idea behind A Place In the World? I wanted to write about the sights and sounds of the Andean forests and the Latino culture, but the main theme is “belonging”… finding your place in the world. 4) Describe briefly the Cloud Forest for the readers. I love how it captures the essence of the book. The book designer sent me photos, but none were quite right as I had a definite notion of what I wanted. The art work is a painting by Martin J. Heade that has been a favourite of mine for years – my husband gets credit for saying “what about that painting you like?”(in a San Francisco museum). 6) Can you tell us about the constant coffee growing season the cloud forest provided? In the novel, the finca is ideally located for growing coffee, nestled between a cloud forest and the rainforest down slope. The ability of the forests to attract and hold moisture is vital to climate stability. Just as important are the uniform temperatures and the amount of light available near the equator, where the days are the same length all year. 7) Tell us about the Jorge and other characters. Alicia is swept off her feet by Jorge’s charisma and romantic, fun-loving nature; plus they have in common the experience of living as expats and her ties to Colombia. Jorge changes in the book and we are not sure if his immaturity is unveiled or if an accident is to blame. His gentle brother Pepe is the responsible family man in the picture. My favorite character is barefoot Carmen who has worked for the family most of her life. She is usually indefatigably cheerful and hard-working in spite of hardships and becomes Alicia’s loyal companion. 8) How are Latin Americans different from North Americans in your book? Latinos are warm people and close family ties are central to their lives; all ages get together often. The Carvallo family is shocked by the seemingly uncaring attitude of Alicia’s family and her father-in-law “… felt sorry for Alicia, as if she were an orphan… From that day forward don Felipe treated her with tenderness, as though she were his own daughter.“ The men take care of women and children, but that can be a double-edged sword if women are not regarded as capable as men by the older generation. Alicia is independent and her decision to run the finca alone, in spite of a dangerous situation, is admired by her American friend, but viewed as fool-hardy by the Colombians. 9) How dangerous did people think the volcano was? The volcano was some distance from them so there was no imminent danger of flying rocks or gases, however winds can carry fine ash many miles and this is what practically smothered the coffee plants. People living on the flanks would be in danger of explosions, hot ash and other hazards and have to evacuate. I based it on a real-life volcano in Colombia named Nevado (snow-covered) del Ruiz, which is located in coffee country and continues to pose a threat. 10) What are you working on at the moment? At least two things: a family memoir and a novel set in Hawaii and California about a woman with a dark secret. There is another story bouncing around in my head too. I hope one of them “wins” soon so I start concentrating on just one! 11) Where can readers find out more about you? 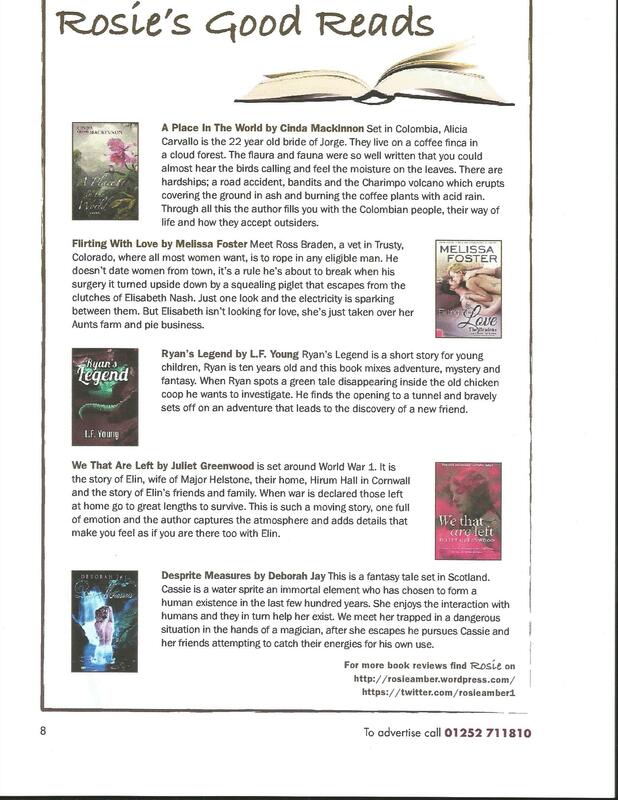 A Place in the World : the Kindle Best Book Award 2014 (Semifinalist in Literary Fiction); 2nd place at the San Francisco Writer’s Conference in the indie category and an Honorable Mention in the Mainstream/Literary Fiction category for Writer’s Digest’s Self-Published Book Awards. A Place in the World is set in Colombia and begins in 1971. Alicia Carvallo is the 22 year old wife of Jorge. They live on a coffee finca which is like a farm or plantation. The moment I read the description of the finca being in a cloud forest I began falling in love with the beauties described. The flaura and fauna were so well written that you could almost hear the birds calling and feel the moisture on the leaves. The finca is known as Las Nubes, there is no mains electric, no piped water, no telephone, and the roads are often just tracks. The couple moved to the finca when they got married and we learn all about coffee growing as Alicia discovers the wonders around her. She takes notes and sketches and years later her notes show rare and undiscovered species of life. They live a simple life, they have Carmen to cook and keep house for them and locals help pick the coffee during harvest, the cloud forest is ideal as it provides a constant growing season for the coffee. There are hardships too; a road accident, bandits and the Charimpo volcano which erupts covering the ground in ash and burning the coffee plants with acid rain. But through all this the author fills you with the Colombian people, their way of life and how they accept outsiders. 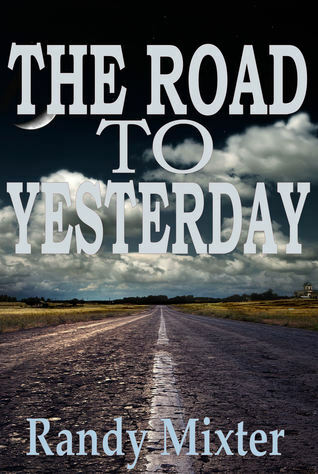 I enjoyed the role of Peter an American prospector who came in and out of their lives, plus the outside influences on their lives; the coffee trade at the mercy of politics, the weather and the market. We heard that as soon as the market price rose the Colombian government increased taxes on coffee forcing small farmers to make decisions for their families which led to them growing drugs to keep them out of debt, this encouraged the drug cartels to be even more powerful. This book took me to a new world, that I’d never given much thought to and I really enjoyed it. Cinda will be our guest here on the blog tomorrow, do come back and read more about her and her book. 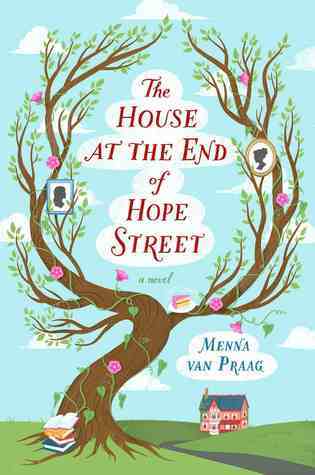 I sat down to write this review, ready to say that nothing huge and dramatic happens in this book. I was about to tell you that this is a lovely little book, set in dramatic Colombia, amongst the beauty of rain forests on a coffee farm, where a woman leads her life the best she can, as she finds her own place in the world. But then I remembered the volcano. It’s hard to claim a volcano isn’t huge and dramatic – it’s a volcano. So I did some more thinking. How had my faulty memory managed to marginalize the volcano, and quite a few other notably dramatic events? Eventually, I came to the conclusion that it was the main character’s unique attitude. As an American who has lived for many years in Colombia, she handles things with an amazing blend of the two cultures. 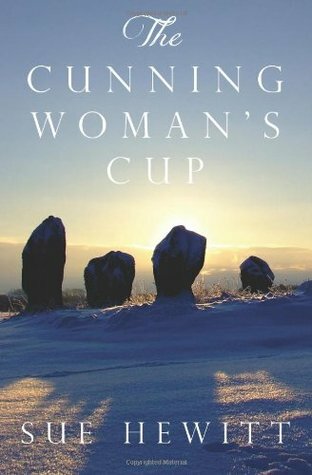 Stepping back and forth between them so well that the big drama fades into the background, leaving the focus of the book right where it should be, on the young woman in search of her place in the world. It just so happens that her world is run by men, contains active volcanoes, guerrilla fighters, monkeys, a bit of political turmoil, coffee crops and an occasional iguana in the water tank – making it infinitely more interesting to read about than our own. Would I recommend it? I would. Drama aside, the information on the culture, rain forests and coffee growing would have been enough to keep me interested. Cinda will be a guest on the blog on Thursday, and I’ll have my own review of Cinda’s book tomorrow for you. October 19th – Dropped some money in the Help The Heroes collection. October 20th – My morning at school, next week is half term so I shall have to look harder for a Good Deed. Informed an author that I was now in possession of a book review for her book from one of my team and donned the battle armour as she didn’t agree with me going to post a review which will say that the book had some editing errors, apparently I shall be rubbishing 10 years of work! Found a lovely comment which I shall now use “It’s not the audience’s fault that they don’t like it”. 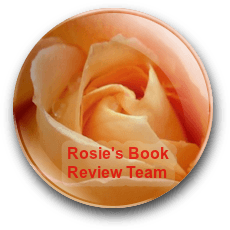 October 21st – Heard from an author today who received my 3* review, gracefully accepting that the book wasn’t for me. That’s the type of author we all like, one who appreciates that we’ve taken our free time to read their book. Good deeds received; Nipped into the supermarket for a few things and the man in front of me firstly gave me all his shop reward card points, then a voucher for £5 of next weeks shop and finally £5 off any shop after he’d finished and paid for his own shopping. How nice was that? So I thanked him profusely and dropped some of my own money in a charity pot on my way out. October 22nd – My car is being serviced today, dropped it off and walked home picking up litter on the way. 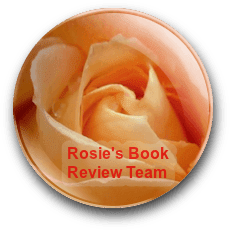 October 23rd – The path I have chosen to take with book reviewing is definitely hard, I have been mulling the process over. I could take the easier path and give 5* reviews to everything I read, but I would be false to myself. I could post only those books which make my 5* list, but then what of all the time I spent reading the other books? I could just post my reviews with no feed back to the author, but again that seems a coward’s way out for me, so perhaps this is the right route, the one where I read a book, write the review, send it in advance to the author, offer to discuss it if my review is less than they are expecting, then post the review for my reading audience, the ones whose curiosity may be roused by any review, not just the 5* ones. 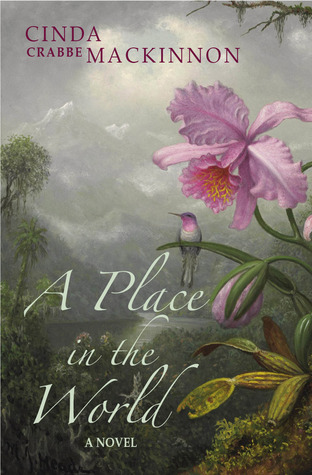 I’m reading A Place In The World by Cinda MacKinnon, it’s set in Colombia on a coffee finca in a cloud forest, the visual pictures I’m getting in my mind are fantastic. October 24th – Dropped off a birthday present for a friend. Today I’m reading Inkker Hauser Part 1, Rum Hijack by Phil Conquest, a short read full of dark humour. 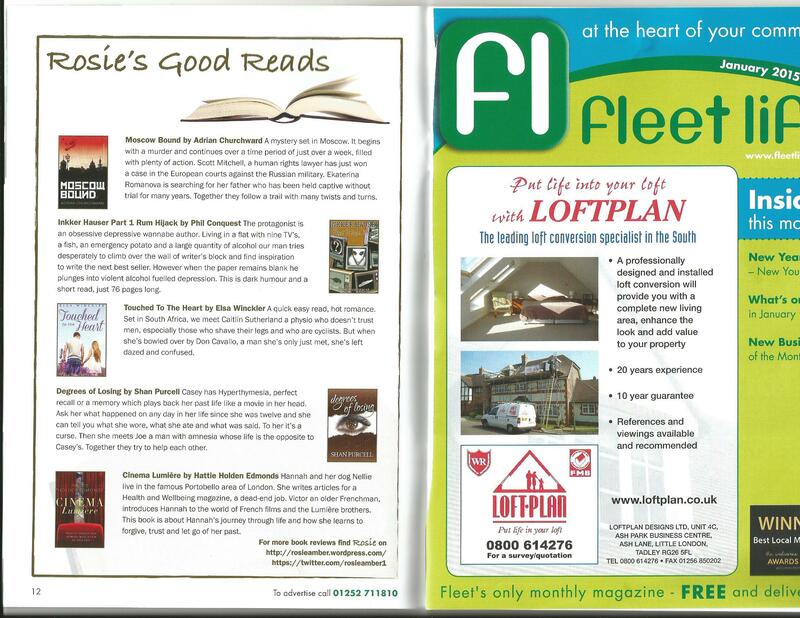 October 25th – The November paper issue of Fleet Life dropped through my door this morning with my month’s book review page. Reading the magazine I note that local author Richard Denham who wrote Britannia Part 1: The Wall which I reviewed recently http://wp.me/p2Eu3u-5PL will be signing books in Fleet Library on Tuesday November 11th between 11am and 12pm. Will write a tweet on the day for him. The on-line version will go out nearer the 1st of November so I shall save my post for then.